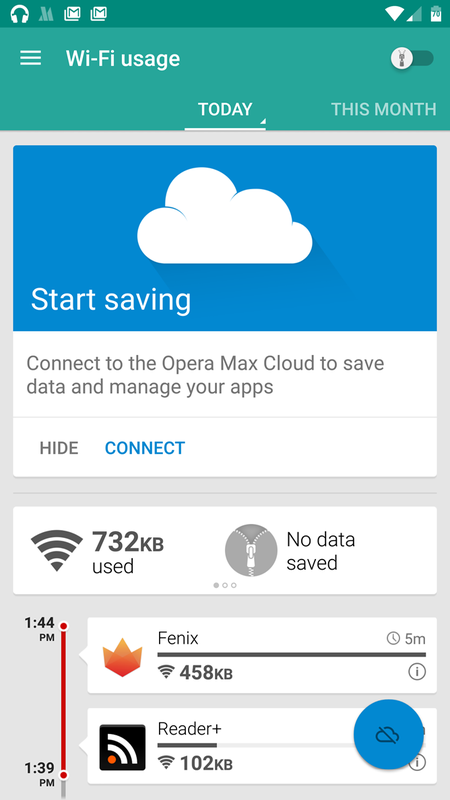 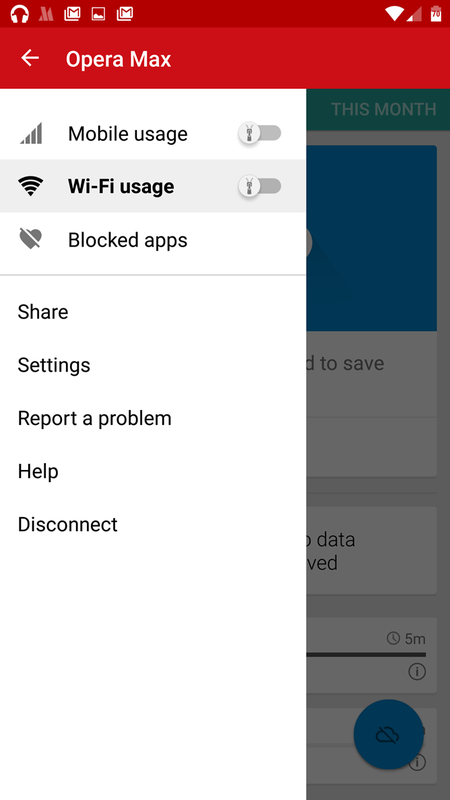 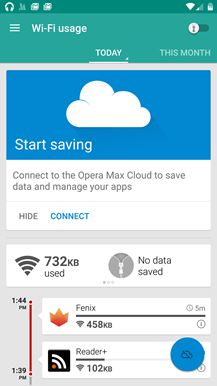 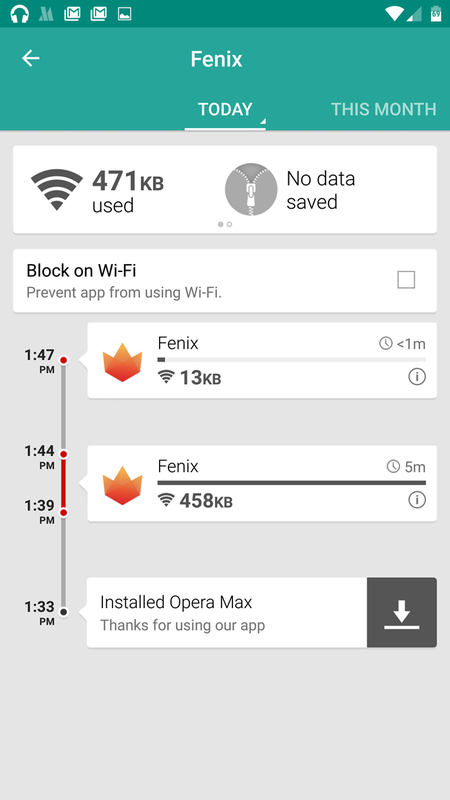 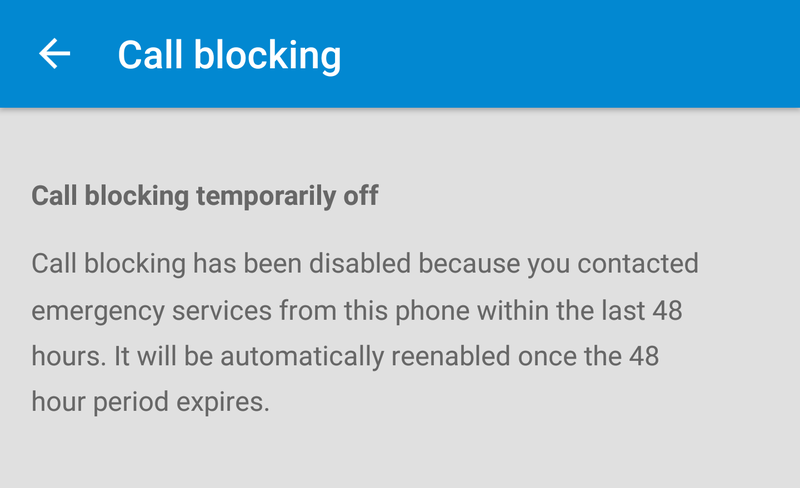 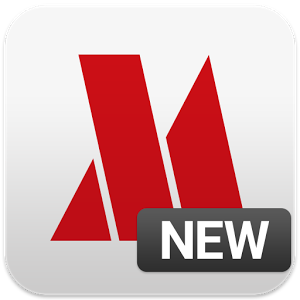 Opera Max isn't a browser, it's an app that allows users to apply Opera's VPN and data compression technology to all of the non-encrypted data sent or received by an Android device. 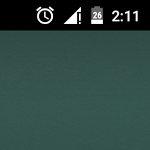 When Verizon launched its LTE network in November of 2010, it was the first time the carrier had utilized a GSM-based (WCDMA, as opposed to CDMA2000) network in the United States. 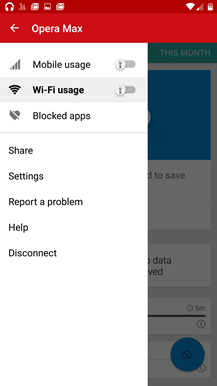 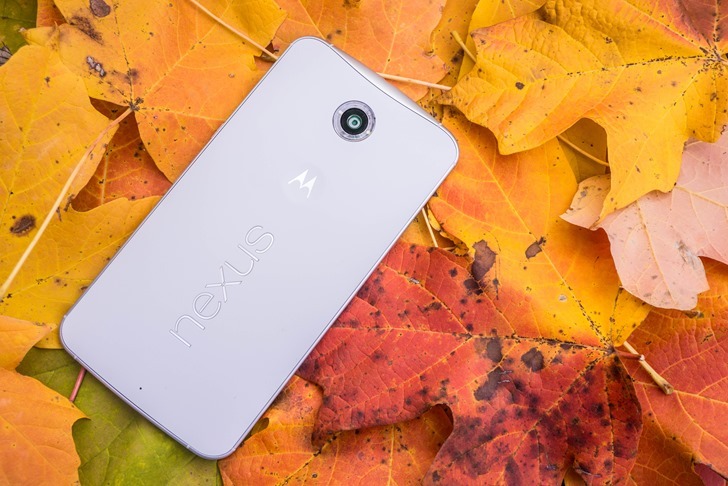 All Verizon phones and data-enabled devices had previously run on CDMA2000 connections - the network responsible for Verizon's 3G and 2G data.